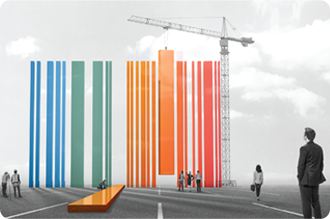 Better understand developments in the world of work - and benefit from those changes. Our insights into workplace trends, talent management, career development and workforce innovations help companies make the most of their workforces and help job seekers make the most of their working lives. 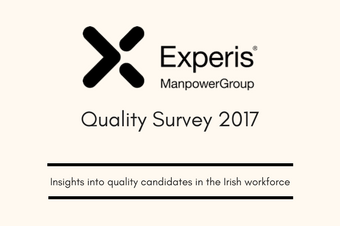 Our 2nd annual Focus on Engineering Survey gives hiring managers insights into the minds of engineers specialising in the life science sector in Ireland. 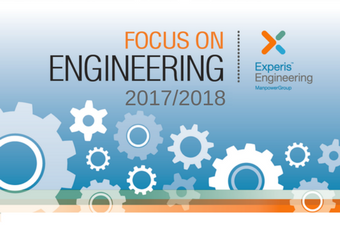 Our 2nd annual 2017/2018 Focus On Engineering infographic gives you a snapshot of some of the findings revealed in the report. Download it here. 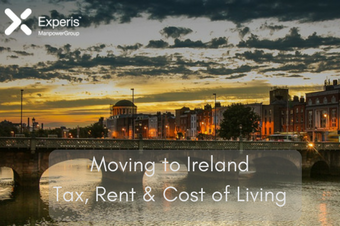 Advice on moving to Ireland with information on the cost of living, rent in Ireland and how the Tax system works. We surveyed IT professionals living in Ireland to get a better understanding of their attitudes and opinions on various aspects of the IT Landscape. Our IT landscape infographic highlights some of the most interesting findings from the recent report. Download it here. 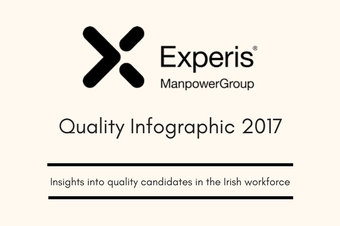 Insights into Quality candidates in the Irish workforce. 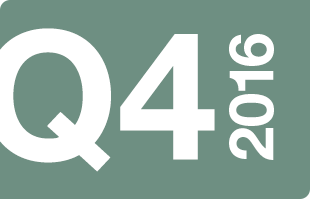 We examine their expectations and their values in the 2017 report and contrast the finding from last year. Check out our Quality Infographic which breaks down some of the most interesting findings from the report. In today's rapidly changing tech environment, understanding what drives in-demand talent is vital. Yet when it comes to Millennials, there's often a divide between what employers think they want, and what they're actually looking for. 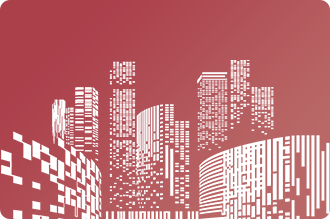 Our quarterly survey of hiring demand and salaries across four UK cities that are rapidly developing reputations as technology cluster hubs. The most comprehensive, forward-looking employment survey of its kind, asking 2,102 UK employers if they intend to hire additional workers or reduce their workforce in the coming quarter. How innovative is your IT department? 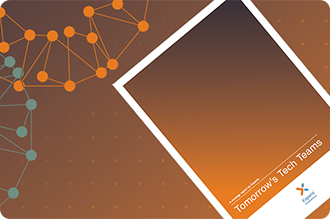 Download our latest report and receive our six-part series of recommendations on how to achieve digital transformation by 2020. 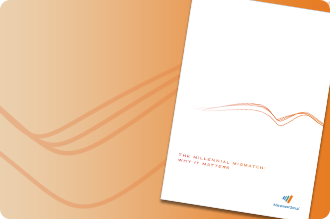 Published six monthly, the paper will keep you up-to-date with current workforce trends and how we're helping our clients address the complex challenges they face in today's world of work. Populations are aging and skills needs are changing faster than ever, driven by technological progress and globalization. The gap between the skills people have and those employers need is widening, polarizing workforces and populations around the world.